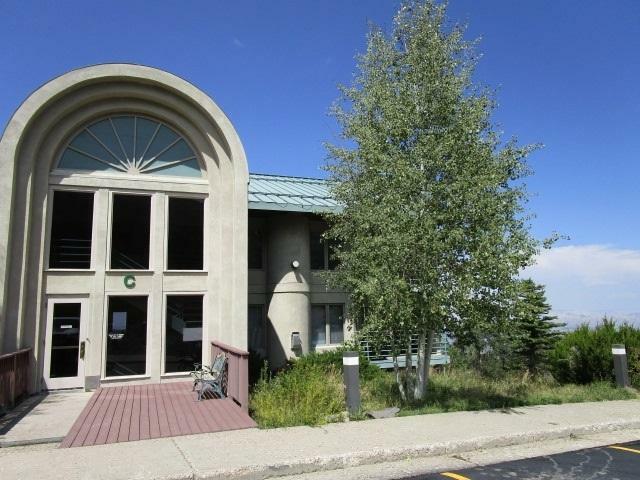 2 bedroom, 2 bath unit completely remodeled 990 sq ft condo for sale within walking distance to Powderhorn Ski Resort. 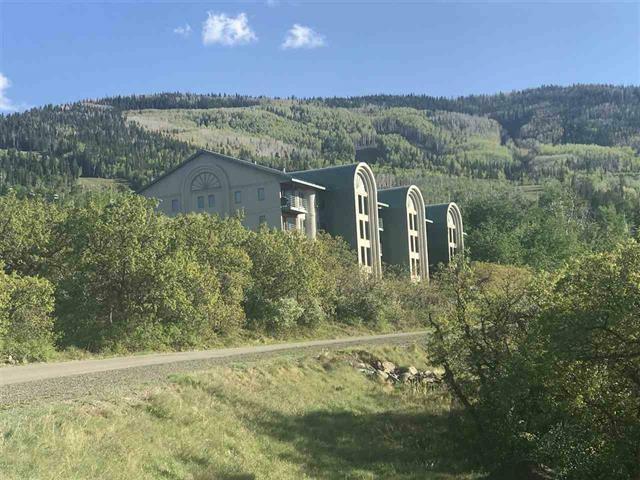 Unit comes completely furnished with upgraded appliances, granite counter-tops, new flooring, gas fireplace and stunning views of mountain and valley. Grand Mesa is the largest flat top mountain in the world and is home to over 300 lakes. Enjoy hunting, camping, cross country and downhill skiing, fishing, snowmobiling, hiking, horseback riding, wildlife viewing and more right out your front door. 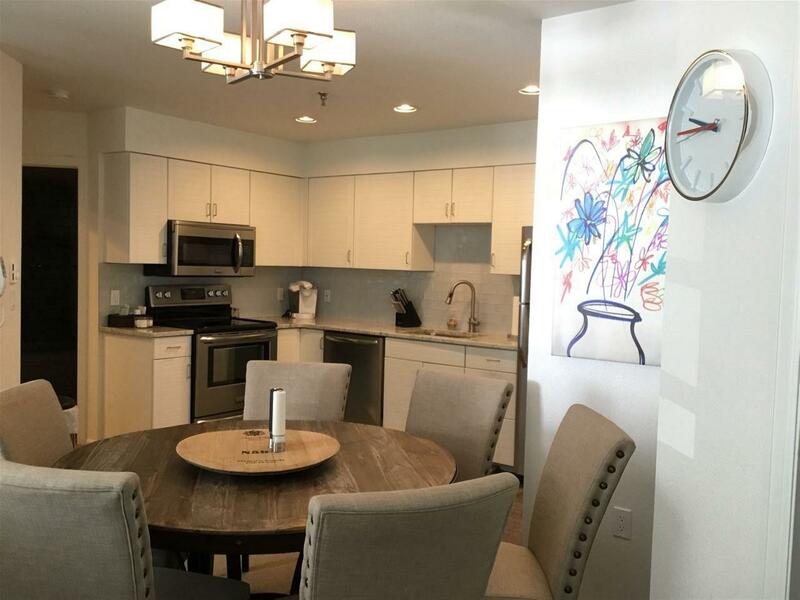 This is one of the nicest condos in the area. All info subject to error. Buyer to verify all info. 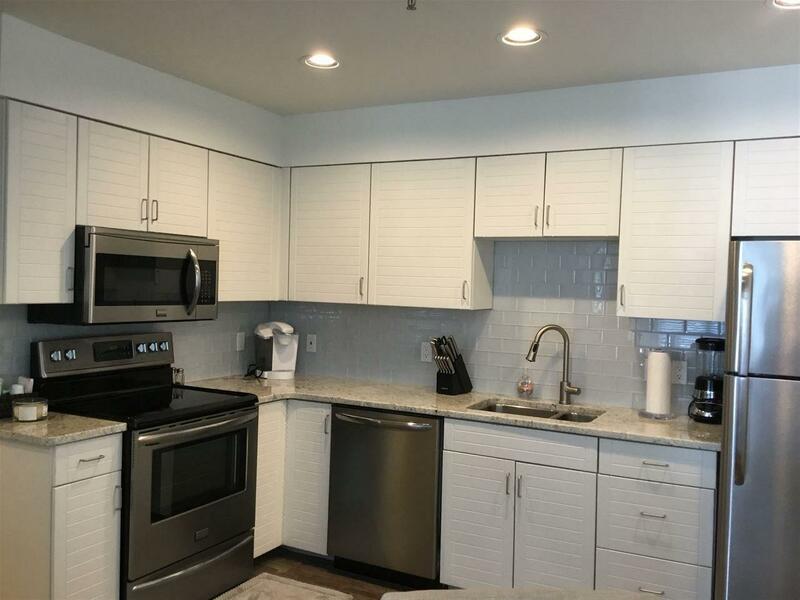 Listing courtesy of Denese Hansen of Hansen & Assoc/Mb.